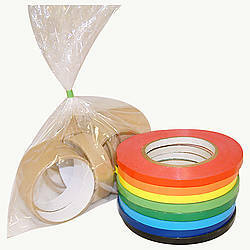 Presco WIZPRO 1000 Barricade Tape Dispenser will make your life easier and save you money by eliminating extra tape use. 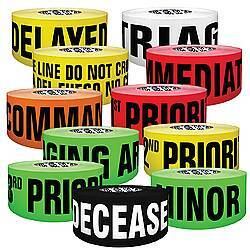 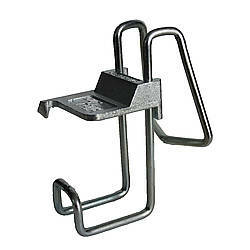 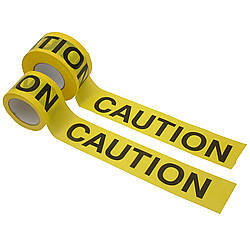 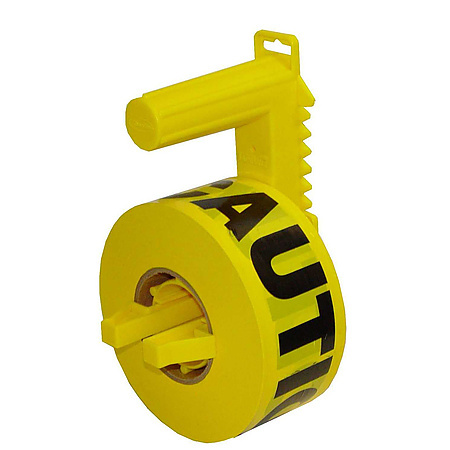 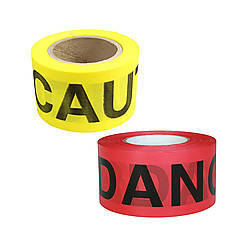 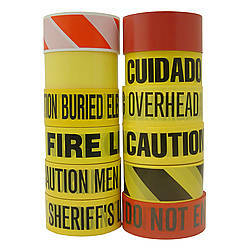 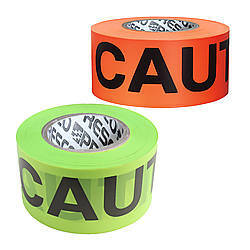 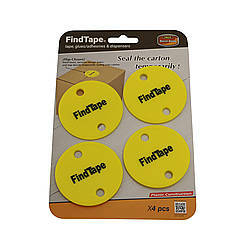 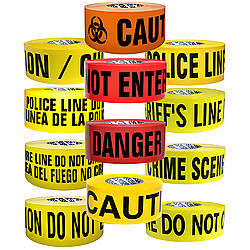 The dispenser is constructed of sturdy plastic and will hold up to 3 inch wide x 1,000 foot long tape rolls. 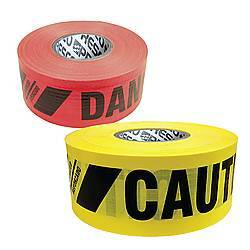 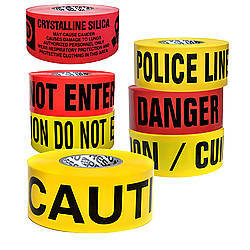 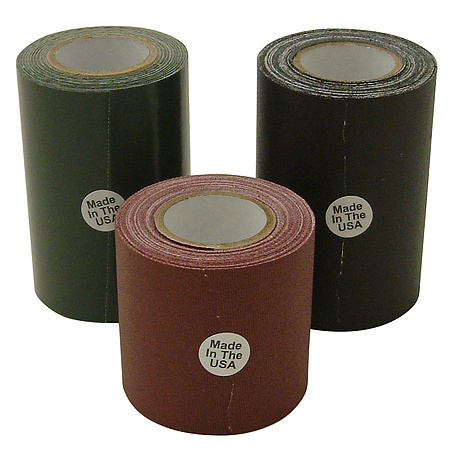 The WizPro® is easy to use and you can quickly and simply tear the barricade tape to the proper length using only one hand. 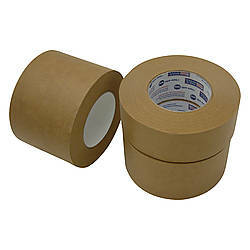 No more mess and wasted tape.